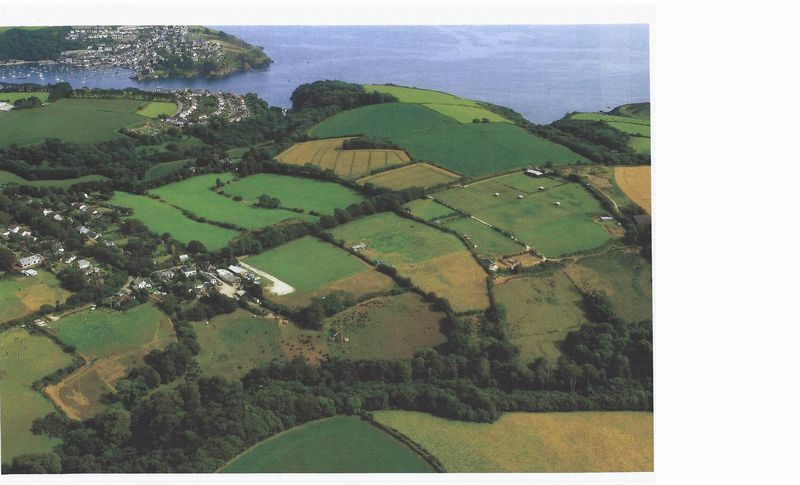 A rare opportunity to purchase a brown field site with planning potential for residential development on the outskirts of the waterside town of Fowey. 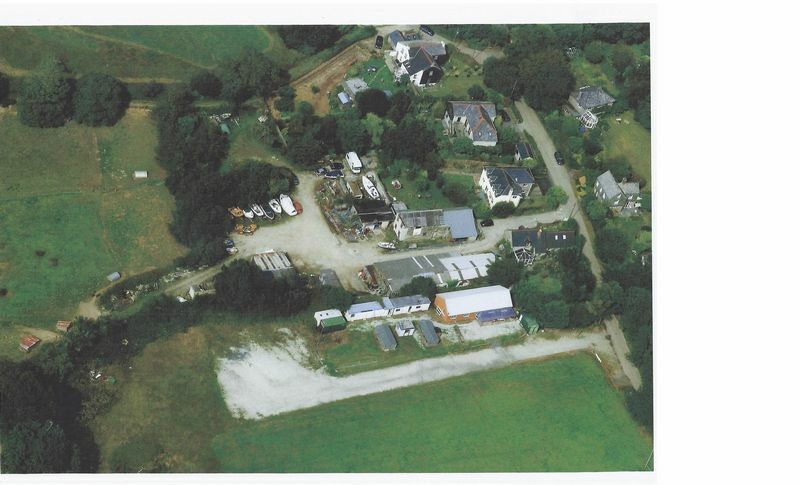 This site is approximately one acre, currently with light industrial and storage use. 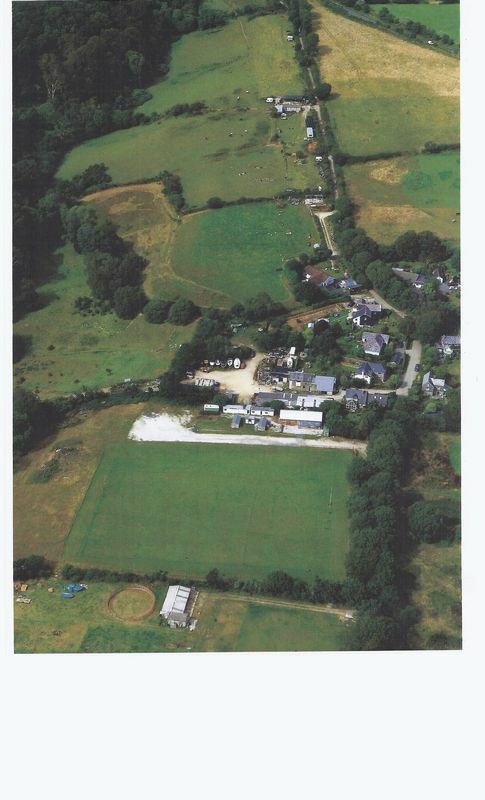 Offered for sale together with a six acre approx., field which rolls down to the edge of Menabilly Woods. 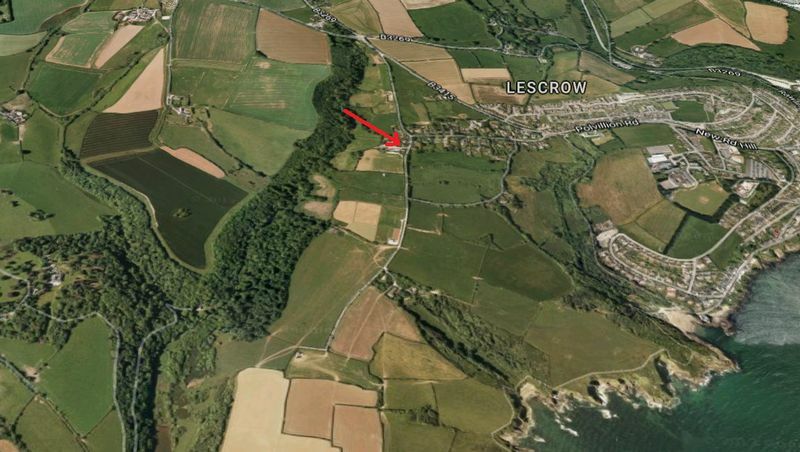 There is a stream which flows down to Polridmouth Beach. Fowey is a bustling sailing port on the south cornish coast with dramatic beaches nearby. The town is well known for its sailing waters, wonderful walks, stunning views and high calibre properties. Fowey has a mix of independent shops and restaurants and is a popular holiday destination. There are local primary and secondary schools within a short walk. All enquiries contact owners sole agents: The Property Shop, 01208 872728.